NKBA Southwest Desert is the local chapter that brings together local Southwest Desert Kitchen & Bath distributors, retailers, remodelers, manufacturers, fabricators, installers, designers, and other professionals – and provides a resource for local consumers to research, educate and connect with Southwest Desert Kitchen and Bath professionals. We will be hosting a social hour and panel discussion with our 5 chapter officers to recap and discuss everything KBIS 2019! Bring your questions and notes on the products and technology that got you excited this year for us to discuss together as industry professionals. *Products: New products that are emerging as standards vs those which are tried and true and will be here for a while. *Technology: How connectivity and smart technology is developing in our industry. *Education: Sessions and content that has the potential to improve and make an impact on your daily work. There will be drawings for door prizes! Bring your best knowledge and experience to the tables and be ready to learn and collaborate with your colleagues. Rotate 4-5 tables every 15 minutes discussing industry topics to explore and grow from. For 2019 we are looking for more members to host meetings. If you are interested in hosting or sponsoring a meeting, please notify us asap, as we are scheduling now. Come Dine & Discover at the last chapter meeting of 2018! PLEASE RSVP to shad@creativekitchenz.com by Nov 12th & pay at the door. Come have a great end of summer social activity. Families welcome. 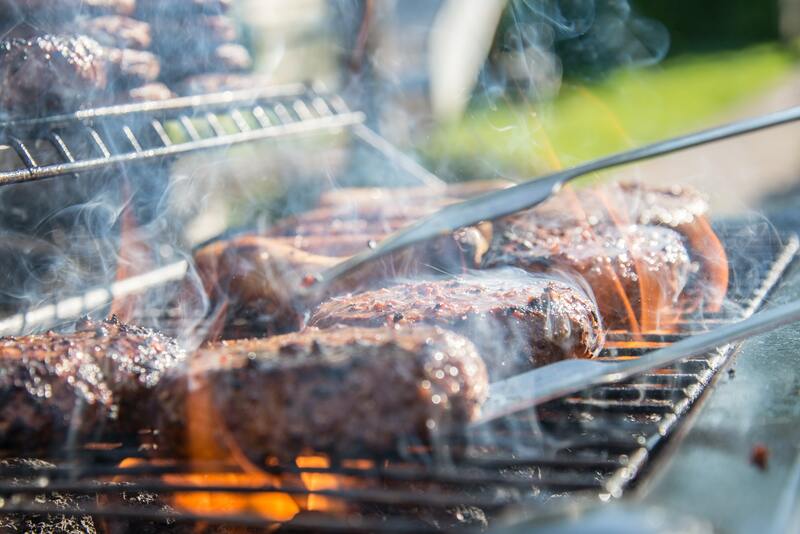 There will be hamburgers, hot dogs and plenty of other great food. Come meet other members of the kitchen and bath industry here in Las Vegas and hear about other great plans leading up to KBIS 2019. Enter to win a drawing for a 10×10 Kitchen of cabinets in light gray. You will also be entered to win free passes to the NKBA Bash Party at KBIS (must be 21 to attendBash) to be held on February 20th from 8:30pm-1:30am in the Encore XS Nightclub. This event is FREE of charge compliments of our host Central Cabinets Direct and the Southwest Desert “Las Vegas” Chapter of the NKBA! Invite other industry members that you affiliate with. November 15th– Designing for Independence and Dignity Without Talking About it by Maria Stapperfenne, CMKBD. 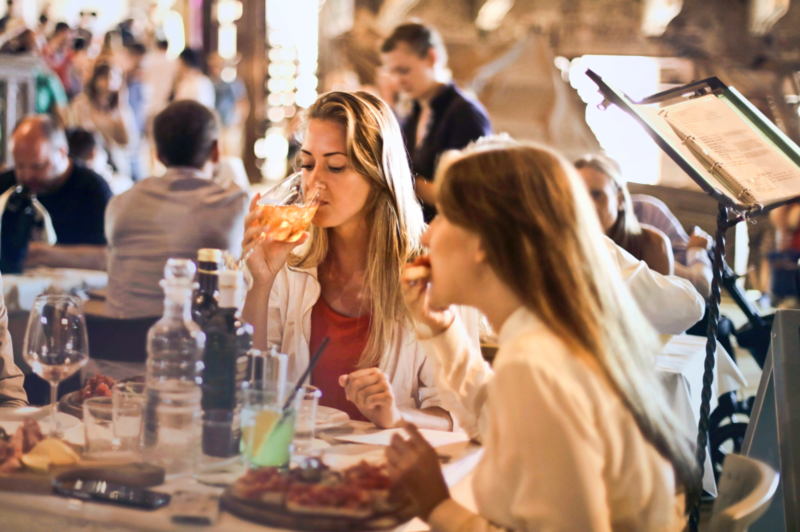 Learn great tips on how to discuss living in place (aka aging in place) with those that don’t want to admit they need it. 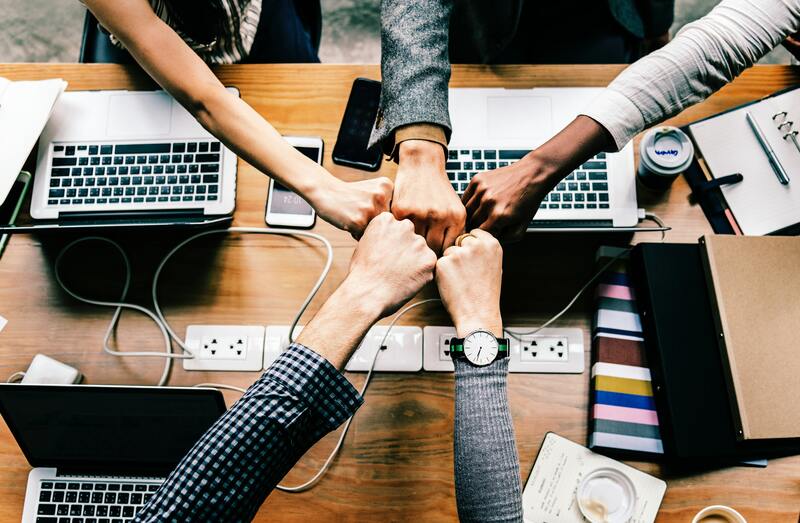 Are you looking for ways to improve how well your projects are completed? Love to design dream kitchens & baths, but efficiency is lacking on the jobsite? 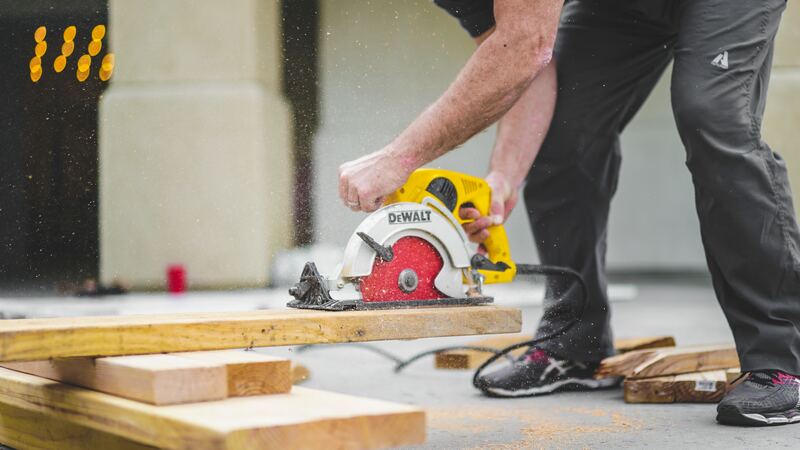 This event may just be the next tool to help your dream projects not end up as nightmares. 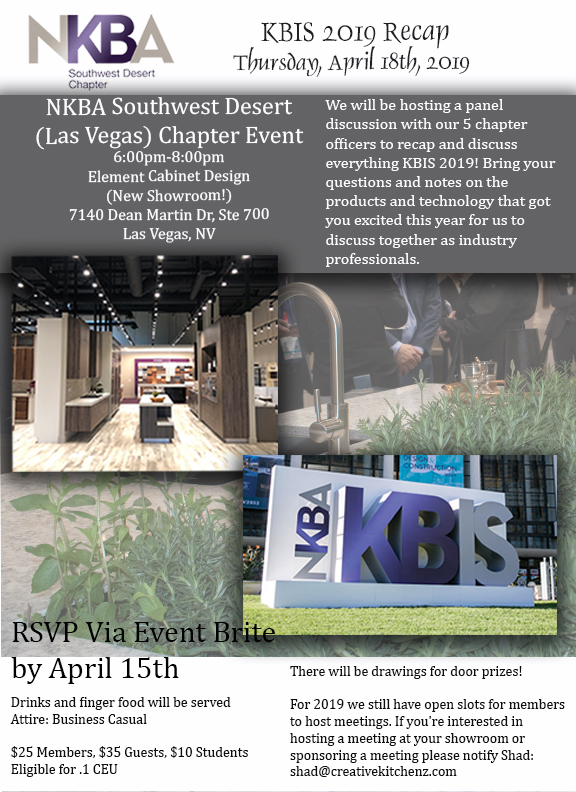 Come join the SW Desert Chapter “Vegas Chapter” of the NKBA for an evening of a great panel discussion featuring local contractors, project managers and installers. Bring your notebooks or tablets to take great notes. This could mean a lot of saved time, frustration and money to your operation. Meet new industry professionals and enjoy refreshments! There will also be door prizes, so don’t be late! Respond to Troy Williams below. Please join us for a Mix & Mingle event!